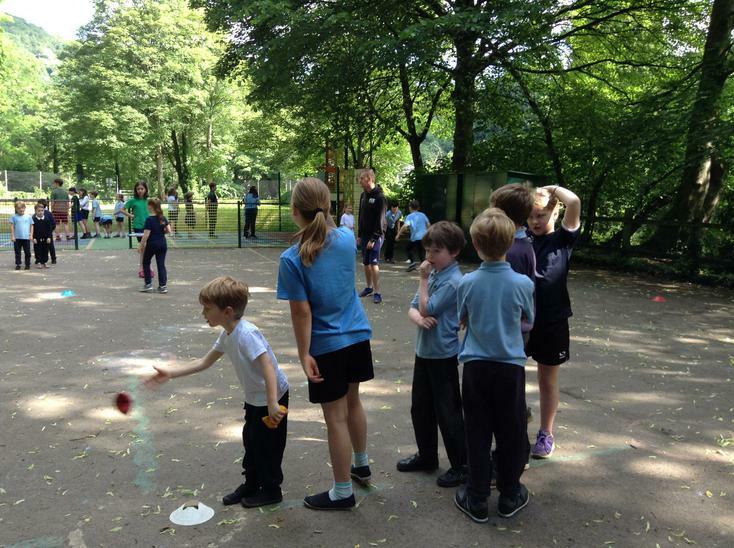 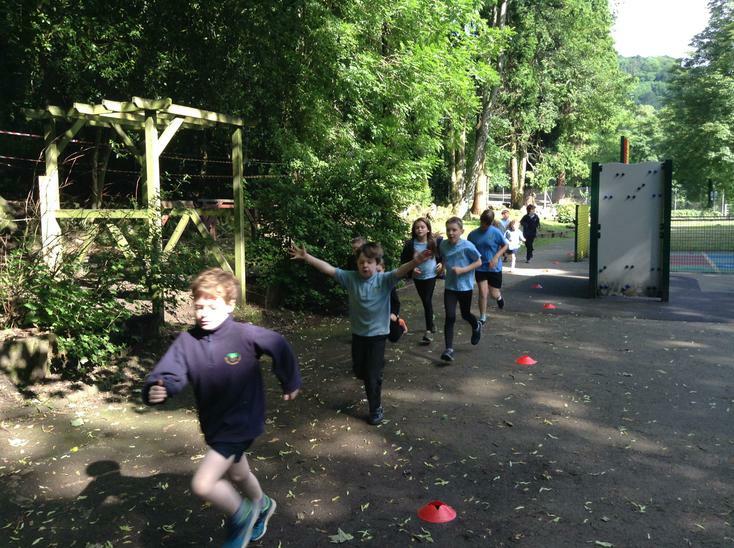 ​Last week was a particularly active one with lots going on for National Sports Week! 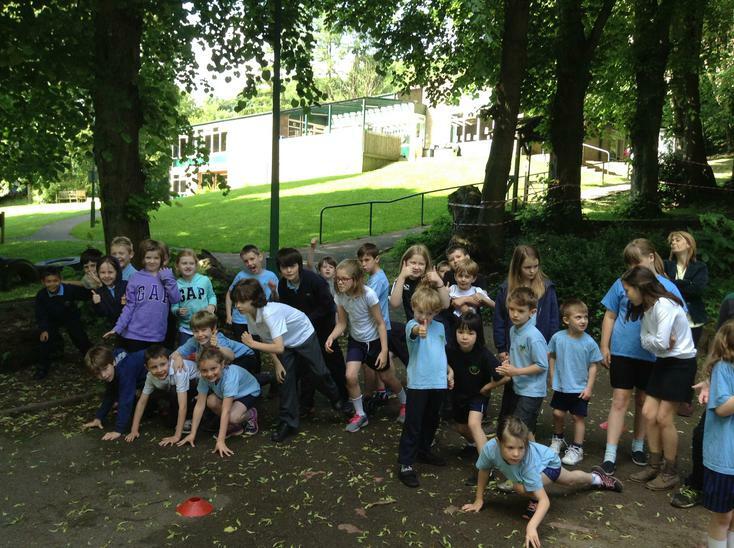 The children ran or walked half a mile every day to raise money for Water Aid, Cancer Research and our school. 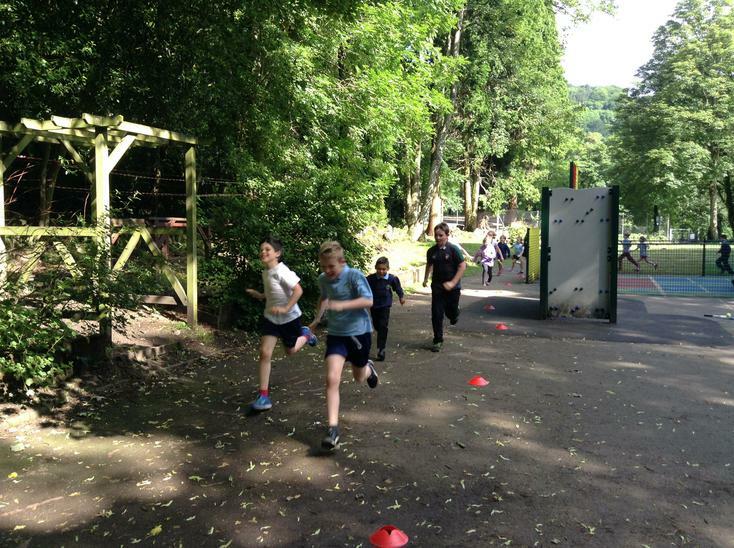 In fact, some children ran even further! 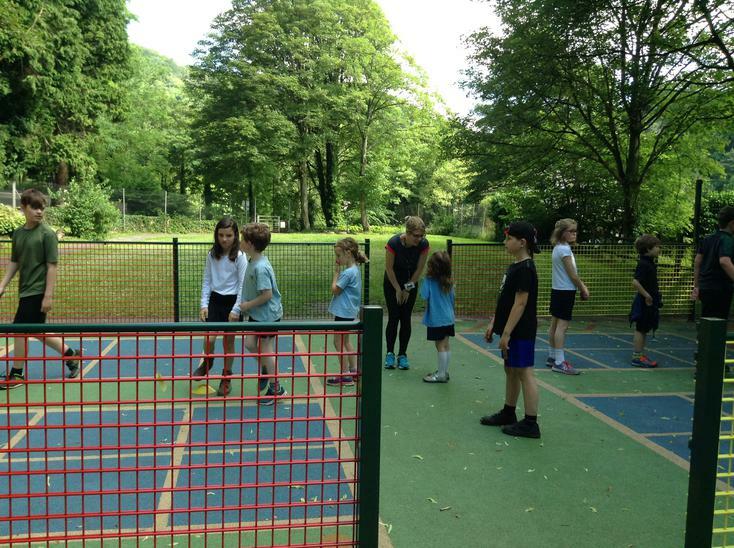 Mayté and Tom organised the fantastic dodgeball competition and some of our juniors gave their all at the inter-school 'South Peak Sports' competition. 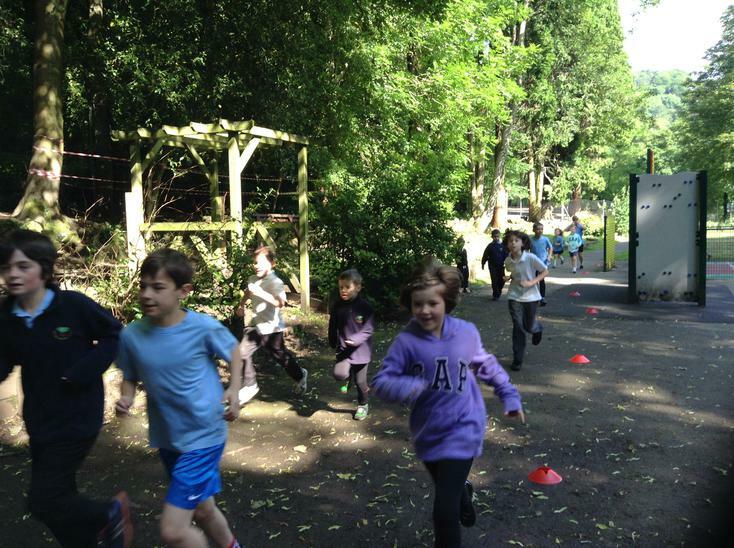 The week ended with a mini olympics where everyone had a great time taking part after their final half mile.